"Accessibility solutions for the Mississippi Gulf Coast"
Whether you need ramp or a lift outside to access your home by wheelchair, or you want to ease the burden of stairs with a gliding stair lift, we have a wide range of options that give your home easy accessibility. From places of worship, to schools and office buildings, KD Services offers specialized commercial elevators (LU/LA), vertical platform lifts, inclined platform lifts and stair lifts from Savaria. 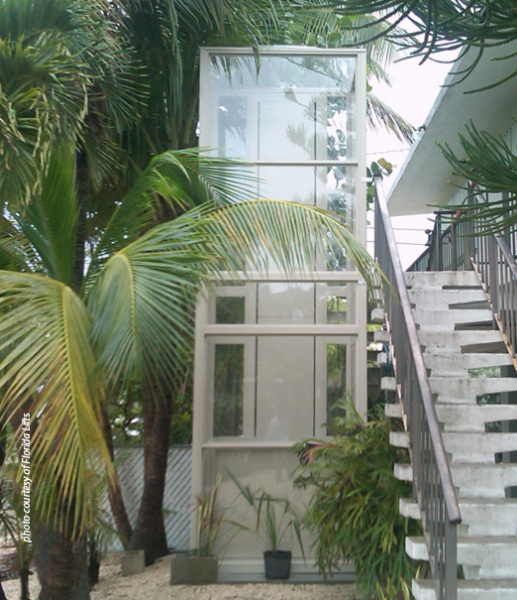 You choose options that fit your needs, we install and service your accessibility solutions. Accessibility lifts - as a licensed Savaria dealer and certified technician, we offer a wide range of completely customizeable elevators, wheelchair lifts, and stair lift solutions for both in-home and commercial environments. Accessibility ramps - with years of experience in metal fabrication and construction, we are able to offer comprehensive accessibility ramp solutions that adhere to local codes and provide both functionality and style. Mobility solutions for life. 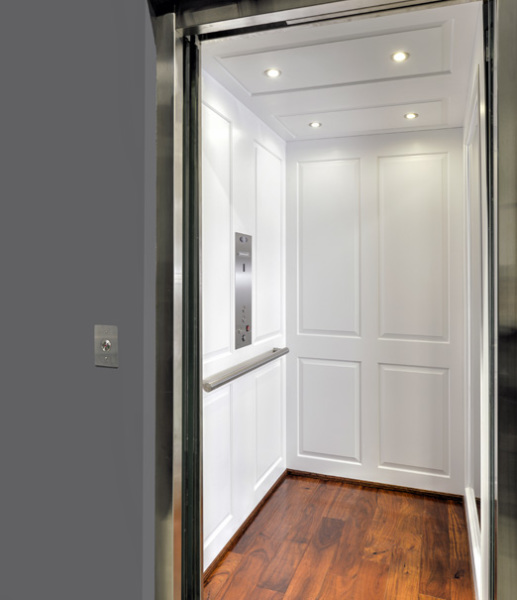 In this video, learn how you can pick and choose or totally customize your own home elevator to fit your exact needs and specifications. Eliminate the barrier of stairs with Savaria stairlifts. Our stairlifts are designed to be installed on stairs that feature a curve, an intermediate landing, or when out-of-the-way parking is desired. 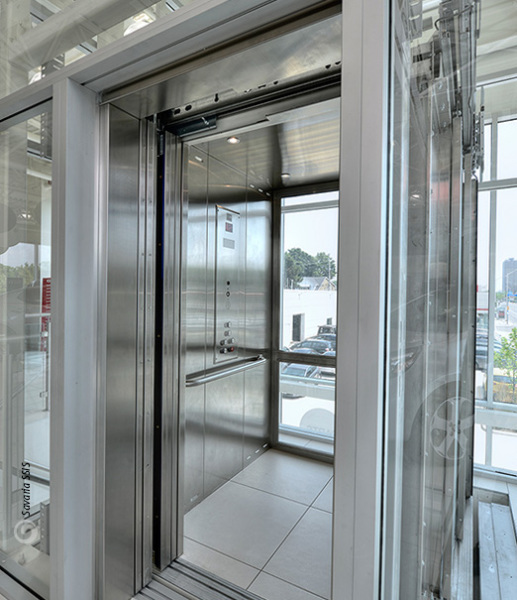 Savaria lifts feature an extremely versatile design that can be configured and customized to suit virtually any project requirements and aesthetic needs, from the rugged outdoors, to the most luxurious office tower lobbies. If you can't reach us by phone, feel free to use the contact form on the right and we will return your call as soon as possible. We are located just north of Pass Road and west of Hewes Avenue in Gulfport.